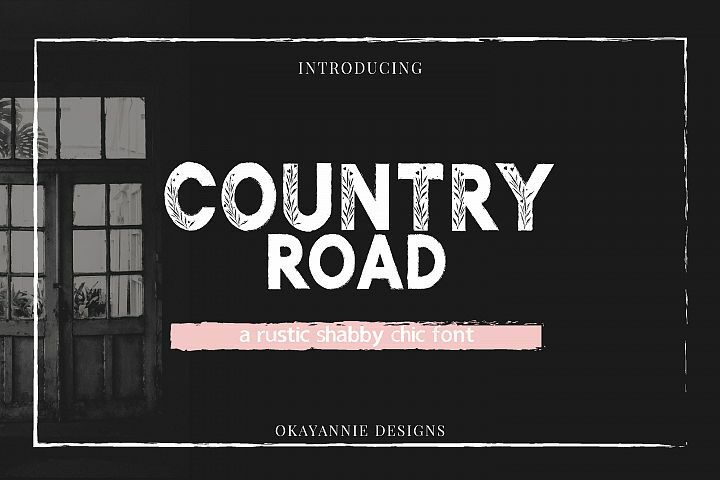 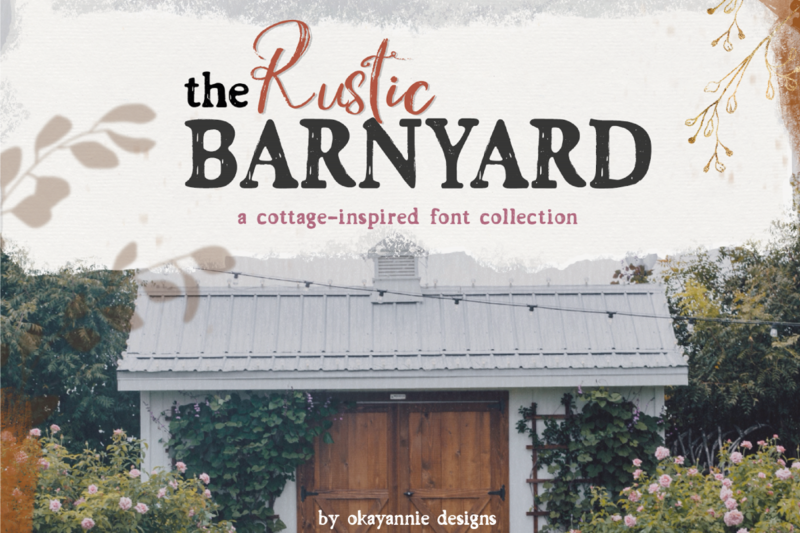 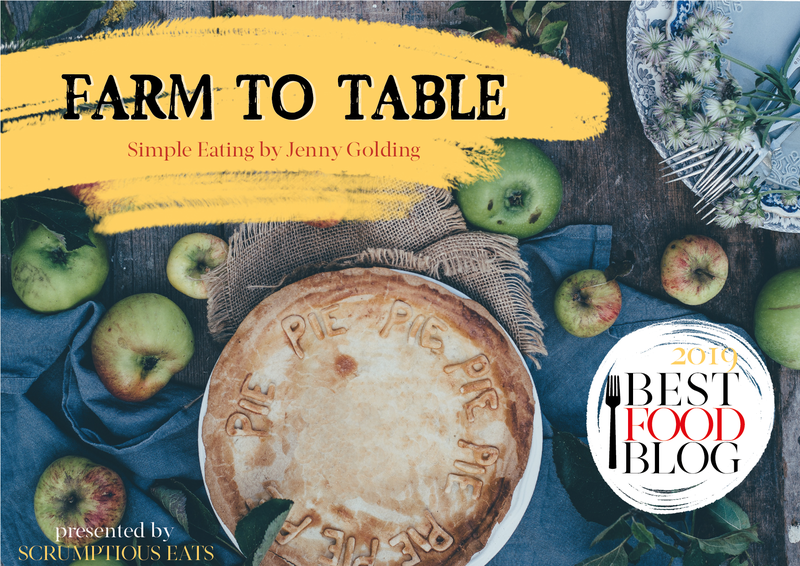 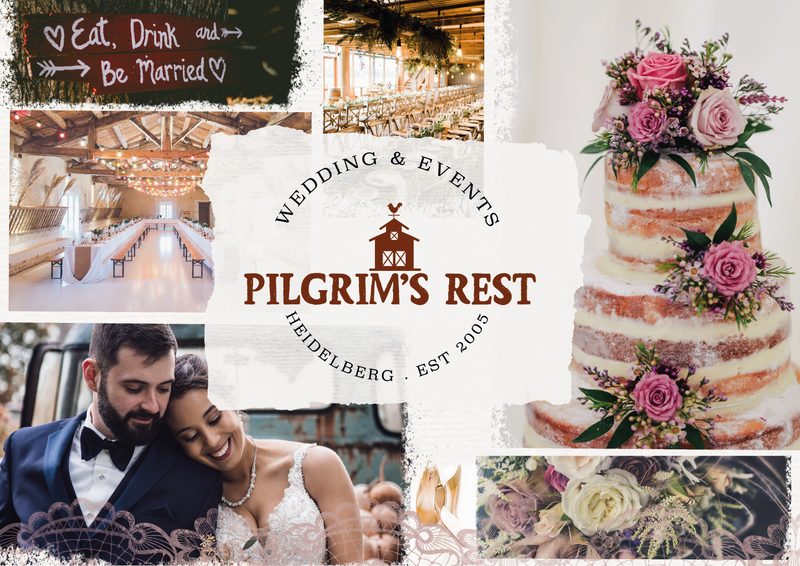 Introducing "the Rustic Barnyard" Font Duo with a rustic country/farmhouse vibe. 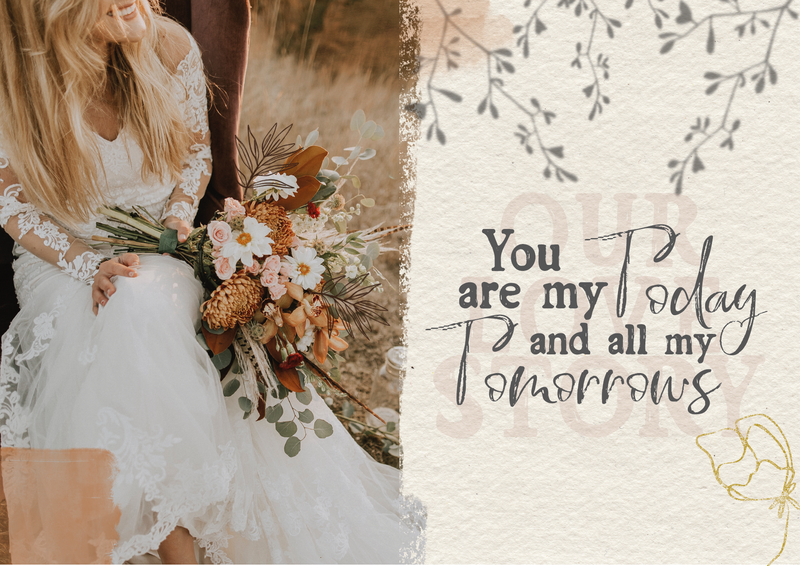 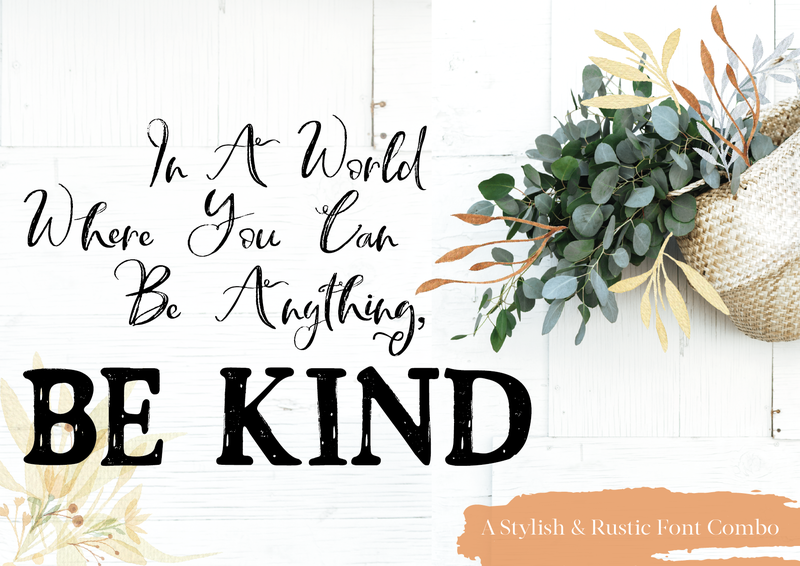 This typeface collection is perfect to add a vintage twist to your next project by indulging in the textured style of the Serif Barnyard font and Rustic Script font - all hand-lettered for that extra vintage effect. 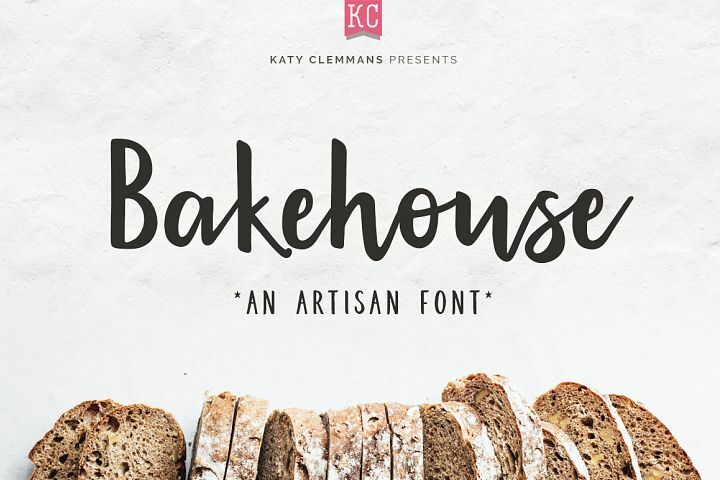 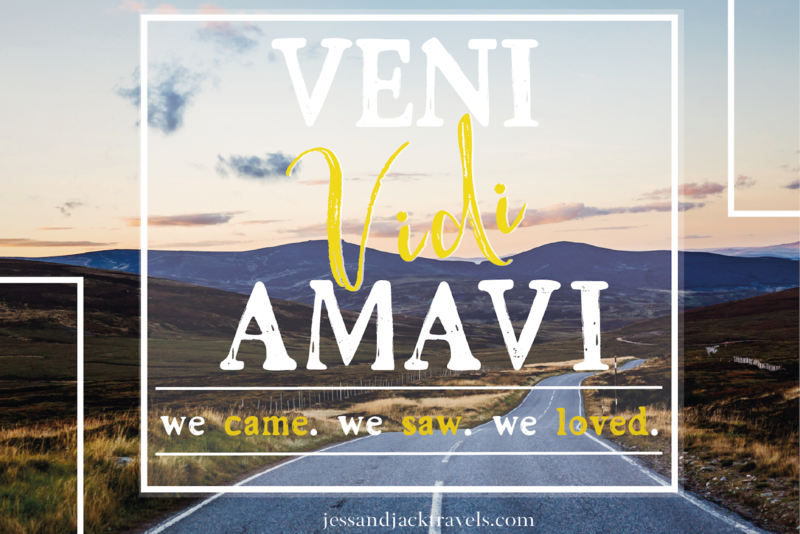 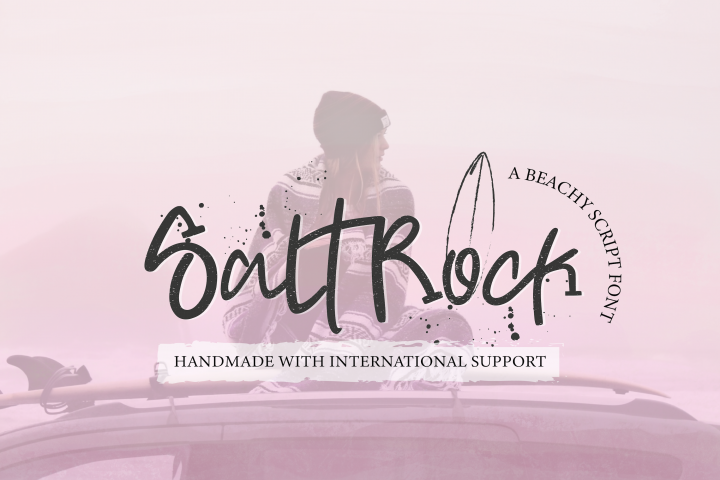 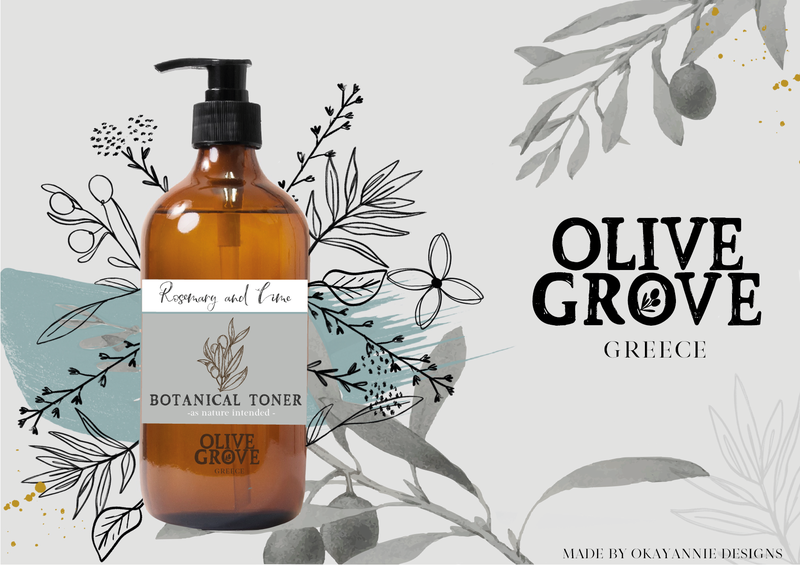 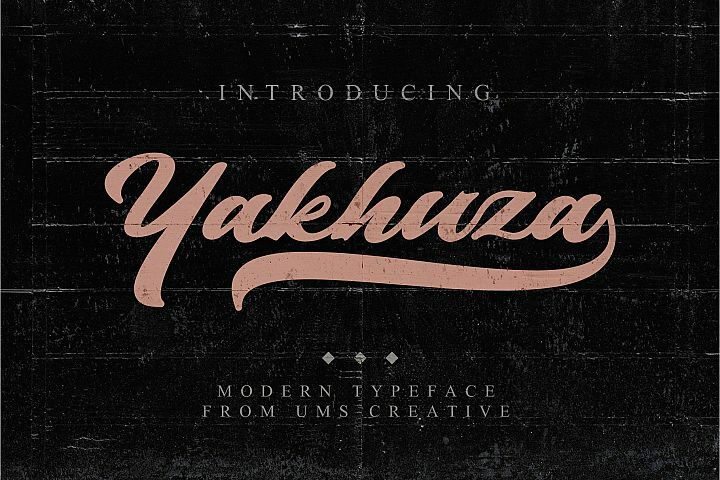 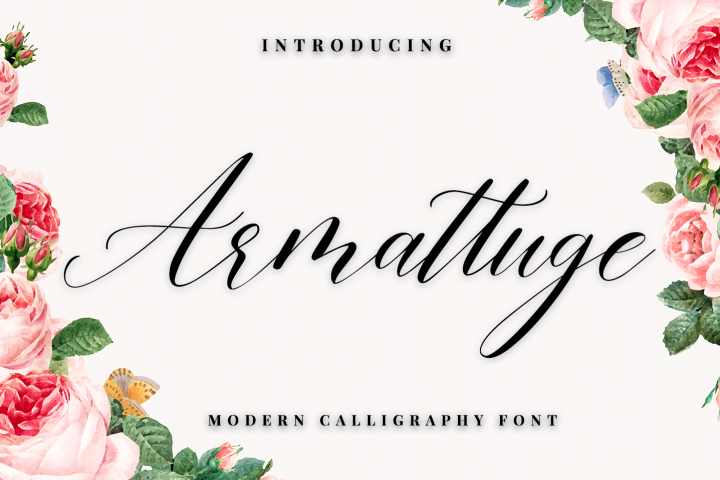 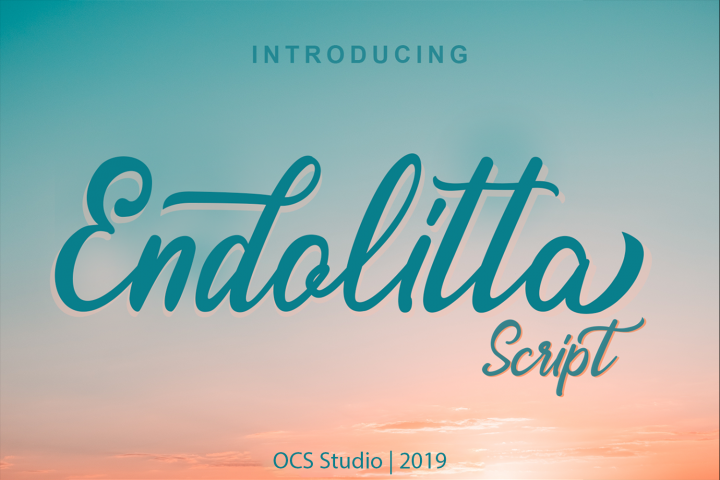 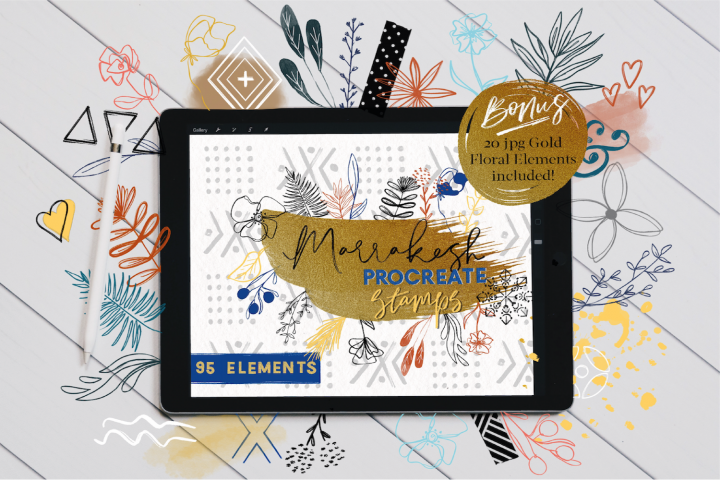 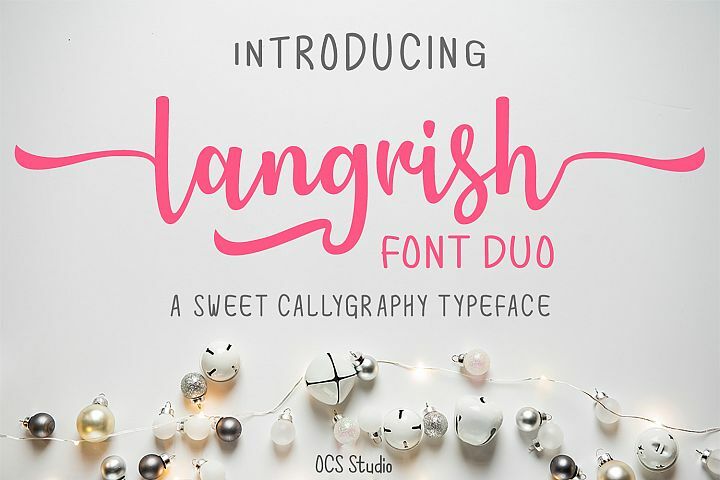 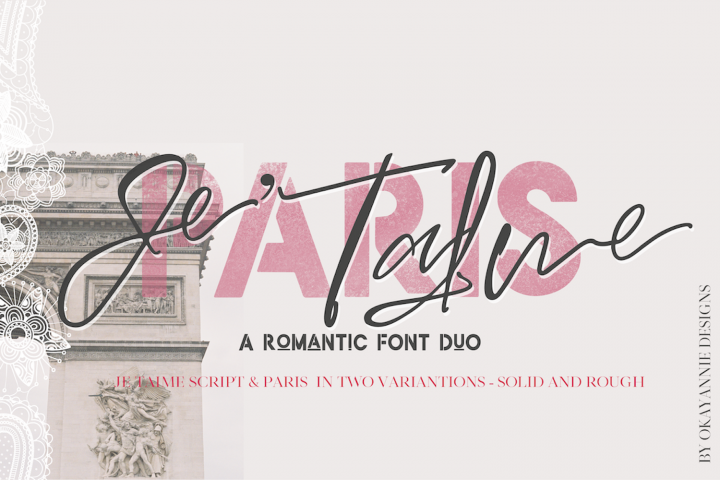 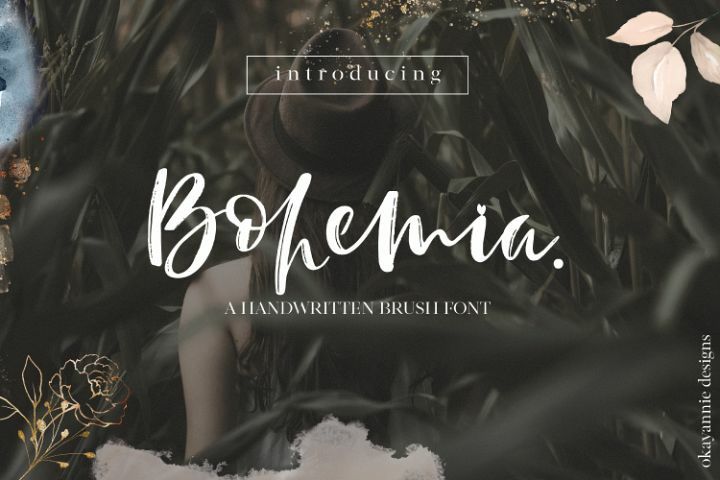 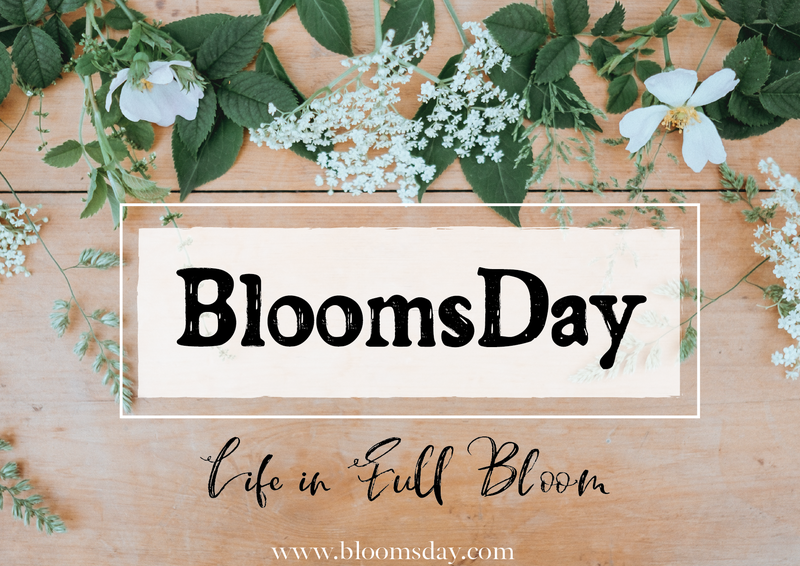 This font is perfect for moodboards, logos, social media, scrapbooking designs and stationery. 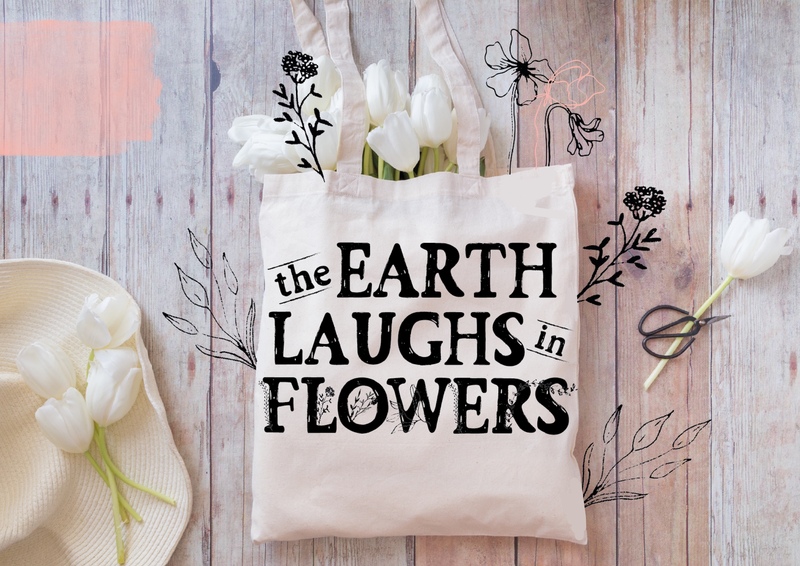 It will look stunning on bags, t-shirts and other merchandise! 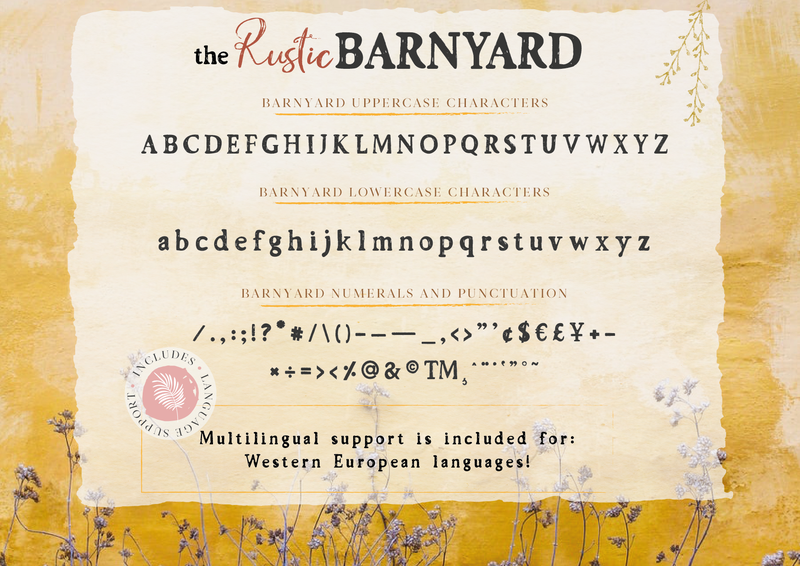 the Rustic font with uppercase and lowercase letters, numbers, a few punctuation characters, alternatives, ligatures and international character support. 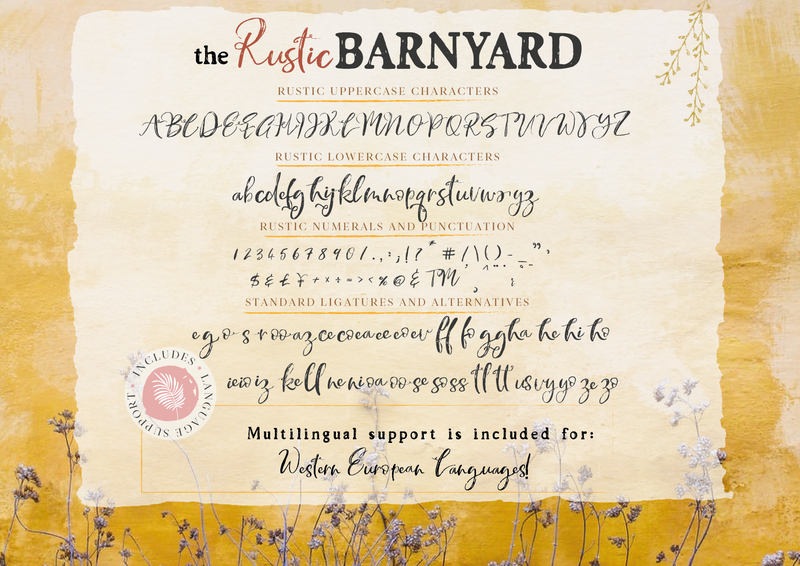 the Barnyard font with uppercase and lowercase letters, numbers, punctuation and international support. 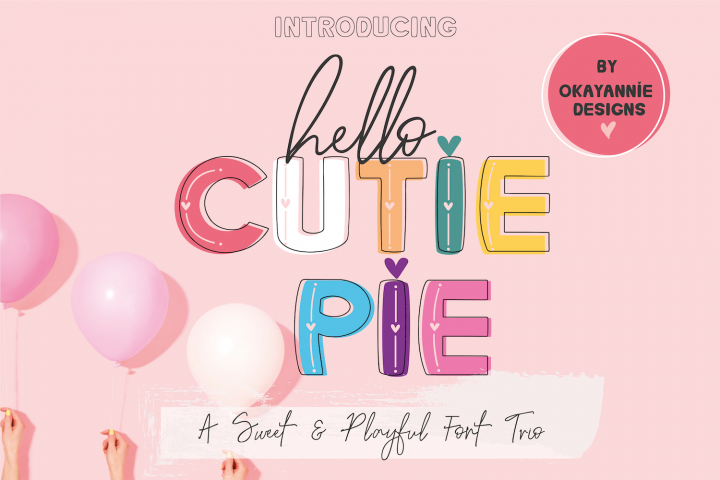 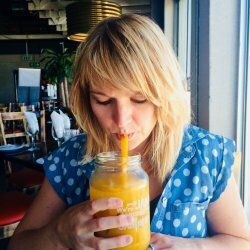 if you are experiencing a problem with font clipping (letters being cut off) in Word, please watch this tutorial on how to fix it: https://designbundles.net/design-school/fix-font-clipping-microsoft-word. 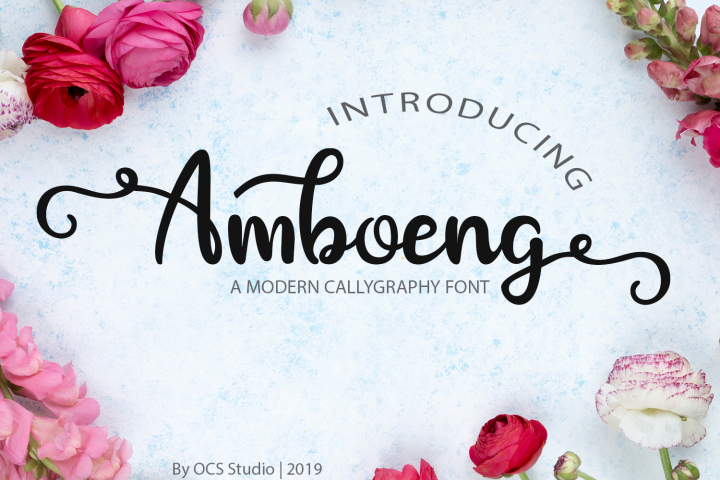 or if you are experiencing any spacing issues with letters in Microsoft Word, please go to main menu, click on Format Font Advanced and ensure the 'Kerning for fonts' box is ticked and 12pt is selected!